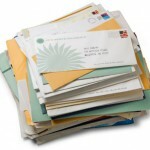 What can you do quickly to prepare for a successful direct mail appeal? Don’t assume that you know your organization’s stories. Get creative. When I worked with a nonprofit providing educational programming to disadvantaged middle school kids I not only spent time with the program staff while class was in session, I also reached out to the children’s parents and obtained written anecdotal testimonials. I engaged our program staff to learn what their greatest challenges were. Do you work for a human service agency? Spend some time with the program staff as they work with clients. A museum? Go on a group tour. What questions are participants asking? What exhibit draws the most interest? 2. Segment, segment and then segment some more. All supporters are not created equal. Even the smallest database, consisting of 500 names or less, can benefit from savvy segmentation. We’re all only too familiar with standard methods of segmentation: by gift amount, by gift frequency, LYBUNT and SYBUNT and never gave. Of course when you limit your segmentation strictly to these methods alone, aren’t you, once again, treating your donors like ATM machines? How else can you creatively segment your donor base? Remember that organization cited above? Their mission was two-fold. They also utilized gifted high school and college students as teachers. And quite a few of their donors were parents of students whose lives had been transformed by teaching in the program. So parents of student teachers received an appeal highlighting the story of one student teacher. 3. Clean up your website’s homepage. Make it easy to give. The first thing I do with a new client is to instruct the ED to make a gift to the organization on their site. Nine times out of ten they report back on the frustration that they felt and the number of steps they had to complete to make a gift. 4. 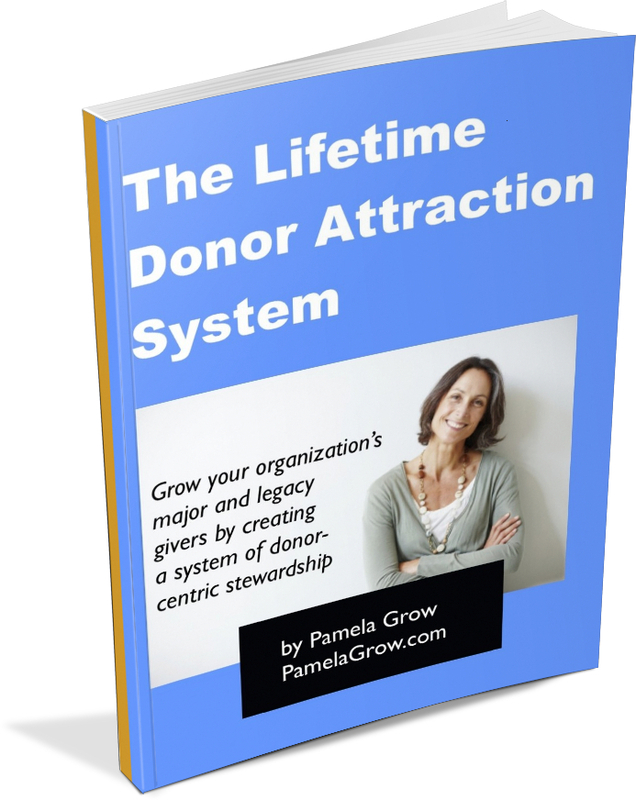 Learn why your current donors give. Use the telephone. 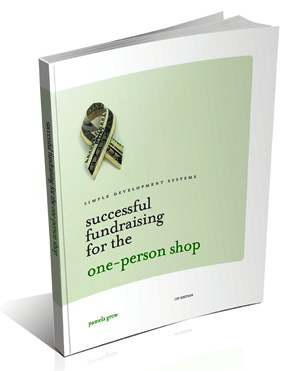 Call donors and engage one-on-one. Survey your supporters – by way of direct mail, email and social media. Offer plenty of opportunities for written testimonials. What compelled your board members to get involved? Find out. 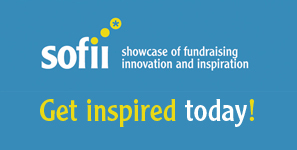 What will you be doing to raise more money with this year’s direct mail appeal? Great suggestions. Does your letter vary based on how your donor base has been segmented? Using the example you have above, will the parents receive an appeal different from the LYBUNTs or SYBUNTs?